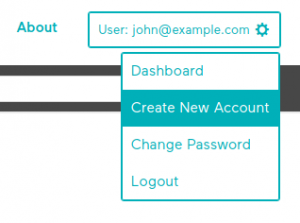 If you already have a site that runs AddSearch and you want to create another AddSearch account (with another subscription) for another site, you can easily create another AddSearch account and subscription and link it to your existing user account. 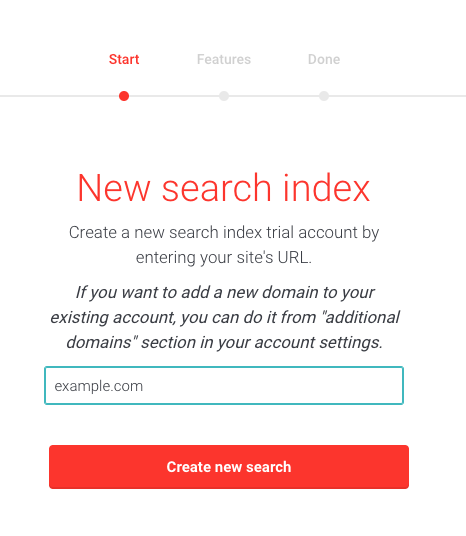 The new AddSearch account created this way will also start with a free trial period, and will not cost you anything until you decide to make a subscription. Log in to your AddSearch account. Once logged in, click on your e-mail address in the top right corner, and choose “Create New Account”. On the next page, fill in your URL and click “Create New Search”. 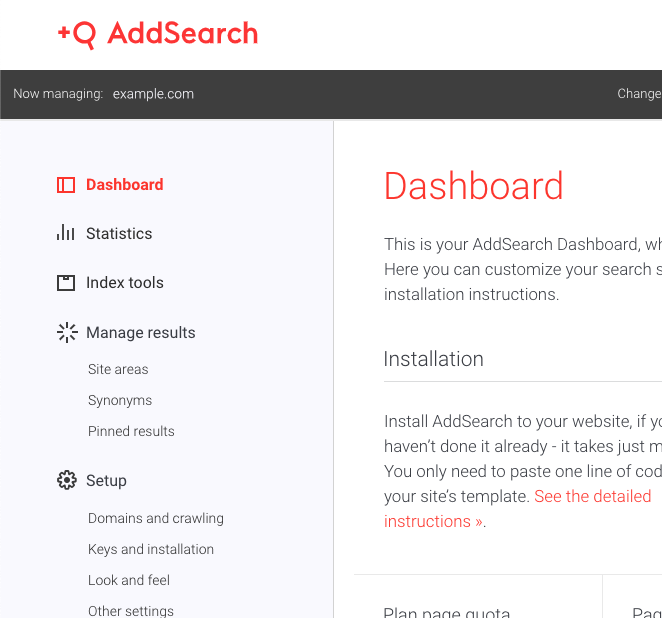 AddSearch will then start crawling the site, and you will be guided through the rest of the process. Once finished, make sure that you install the correct, unique Site Key to your new site, otherwise, the search index from the old page will appear on the new page. 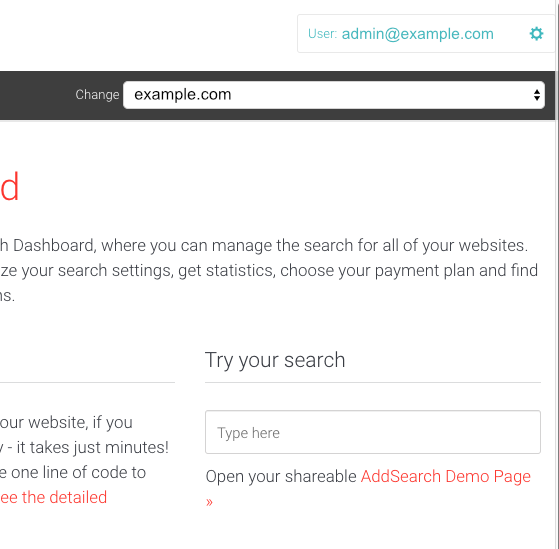 You can see that by logging in to your AddSearch account, and looking at the top left corner, where it will say “Now managing: yourwebsite.com”. If this is not the correct URL, you can change that on the upper right corner, by clicking on “Change: yourwebsite.com” and choosing the correct one from the drop-down.